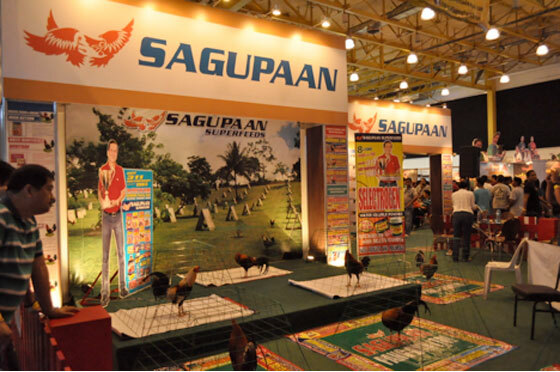 Reach Magazine started the year with an exciting event held last January 17 – 19, 2014 at the World Trade Center in Pasay City for its 4th year, the World Gamefowl Expo. 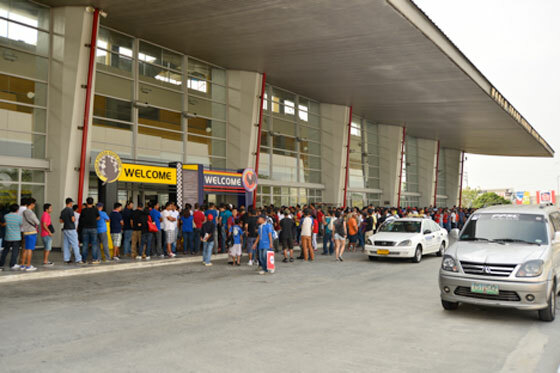 The people had spoken; the line to the expo was, without exaggeration, a blockbuster! Even a few hours before the formal opening of gates, gamefowl aficionados flew in from all over the archipelago to witness and experience one of the biggest events of the industry. The love for gamefowl is continuously gaining appreciation and popularity as proven by the hundreds or even thousands of guests that attended. However, it was truly anticipated to be a hit since gamefowl experts such as Dante Hinlo; and Honey Yu for B-MEG Integra presented a conditioning seminar which the hobbyist enjoyed. 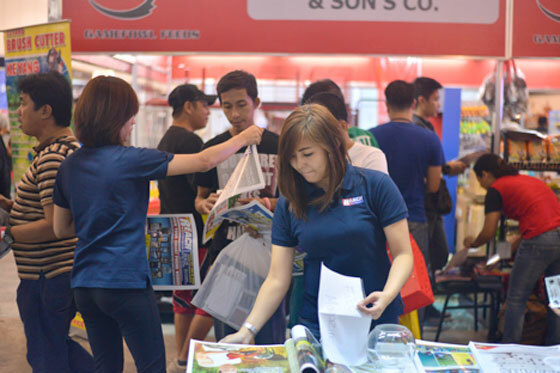 More than the free seminars, gamefowls were not the only ones exhibited during the event, even industry manufacturers and distributors of cages, incubators, feeds and even medical supplies and other equipment also participated in the event. It was truly a one-stop-shop of the cockfighting industry which according to expo organizer Worldexco president Raquel Romero is part of the Filipino culture that is a billion-peso worth and provided many employment opportunities for the country. The event became more exciting when exhilarating prizes which includes actual gamefowls were raffled off to many of the lucky guests, along with other fun prizes. But the crowd grew ecstatic when a trip to the USA was given away as well.